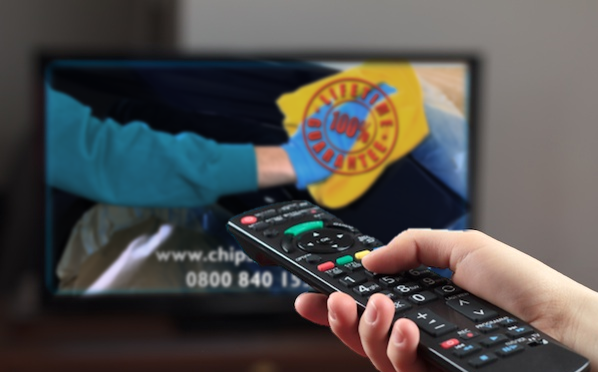 We are the UK’s leading minor car body repair specialist and are celebrating the launch of our consumer TV campaign for 2017 this month, marking our 9th anniversary of TV advertising. Our national TV campaign has grown more and more successful each year since it first began in 2009. In particular, 2016 was an excellent year for the campaign, with TV leads increasing 17% year on year from 2015. TV advertising undoubtedly contributed to our record-breaking amount of consumer leads in 2016, where we generated £39 million worth of enquiries for the network. 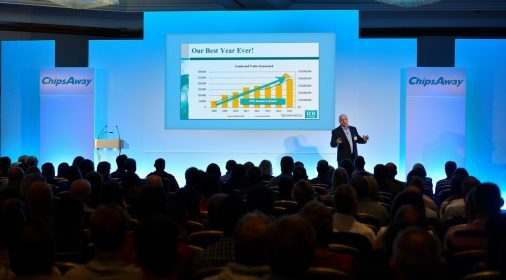 This roughly equates to £75,000 worth of enquiries per franchisee territory. 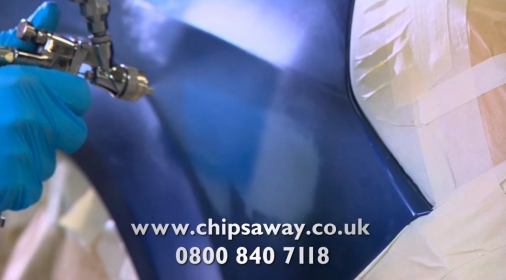 It is estimated that a third of UK adults have now seen the ChipsAway advert on TV at least once within the last two years. Since launching TV advertising, the brand has seen demand rocket by an increase of 355%! 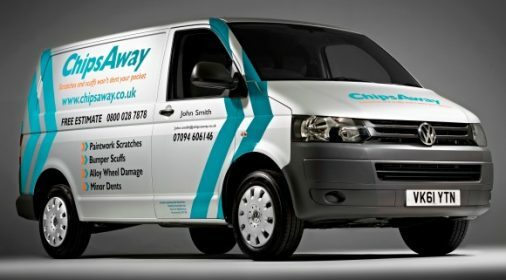 ChipsAway appears on a range of channels, including Dave, Sky News, Sky Atlantic, History Channel, Quest and Comedy Central, which continuously perform very well. 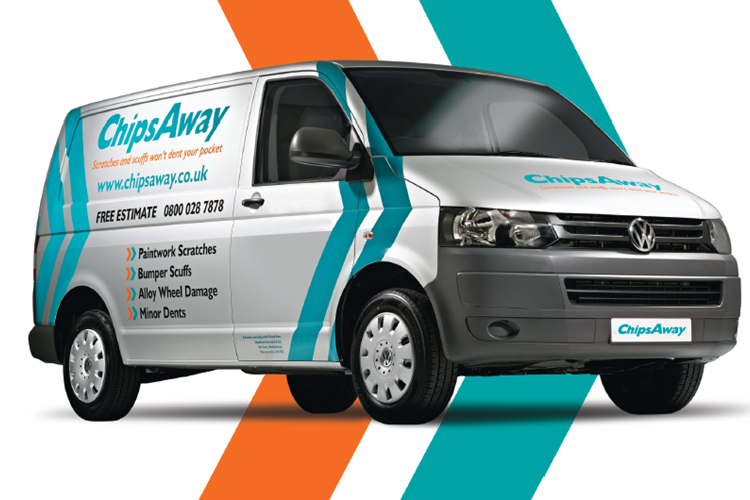 Our TV campaign is a major investment in supporting the franchise network, raising brand awareness, market profile and generating new business through high impact promotion of ChipsAway’s services to consumers nationally. The leading brand expects to continuously see fantastic results from their TV campaigns in the future. Click Here to view our TV Ad!